Access to American Express Fine Hotels & Resorts (FHR) is one of the key benefits of holding a Platinum Charge, Business Platinum Charge or Centurion card. In this guide, we look at some of the resources available to help dig into the 1000 or so FHR properties, key locations and some examples of the benefits—think: $100 room credits, spa treatments and room upgrades. Given the huge sign-up bonus running on the Platinum Charge card, we are exploring a number of the perks of the card in detail. FHR is one of the first benefits you will want to look at after you’ve received your membership pack. 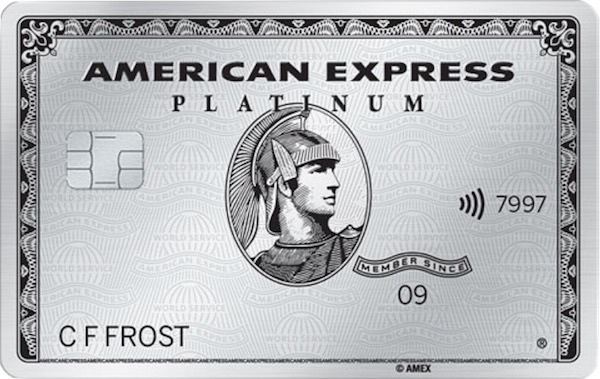 To clarify, you have to be a Platinum, Business Platinum or Centurion cardholder to access this benefit—no other Amex cards make the cut. Be sure to compare the benefits and participating properties of this program to the separate The Hotel Collection program, which covers high-end properties rather than the super luxury hotels that FHR does. Why book through Fine Hotels & Resorts? The most valuable benefit is usually the additional amenity. If it is a credit, it is valid on single-night stays as well, so conceivably the out-of-pocket cost of a one-night stay including room service or a hotel meal can be reduced significantly by booking through FHR. Occasionally some FHR properties have some special offers running when booking through Amex Travel, such as a third or fourth night free. The other key win of booking through Fine Hotels & Resorts is that you will earn points and status with the hotel’s loyalty program. This is unlike most other online travel agents (OTAs), which would usually preclude you from earning points or status with the likes of Marriott, Four Seasons or Hyatt. Adelaide, Brisbane, Canberra and Hobart are notably missing, unfortunately. In this comparison, I will look at booking three properties through FHR vs Hotels.com, as I’m a fan of the Hotels.com Member Rewards program. FHR had the nightly rate for the selected date at $285 for the base King Room, along with the standard FHR benefits which would have you hopefully upgraded into a better room, with late checkout. You would also have a $100 USD hotel credit to spend on food and drink. Hotels.com had the same room at the same rate, with an equivalent rebate of 10% of the cost ($28.50) by using Member Rewards for a future stay in another hotel. FHR and Hotels.com nightly rates match once more, but again the $100 USD hotel credit, free breakfast and late checkout would have this hotel much more appealing to be booked through FHR. This one isn’t as much of an obvious win for FHR as the other examples. Hotels.com has the room for sale around $30 cheaper than FHR, plus the 10% credit worth $25 via Hotels.com Member Rewards. FHR would once again offer breakfast, $100 in hotel credit, plus possible room upgrade and late checkout. In this case, if you were not planning on spending much time in the hotel, then I would consider booking through Hotels.com for the savings; otherwise, for the better room and hotel credit via FHR. Of course, if you’re not limiting yourself to FHR properties you can spread your hotel net a lot more widely but then you wouldn’t be able to take advantage of the upgrades, credits and other benefits of FHR either, so there is not really a clear comparison that can be made. 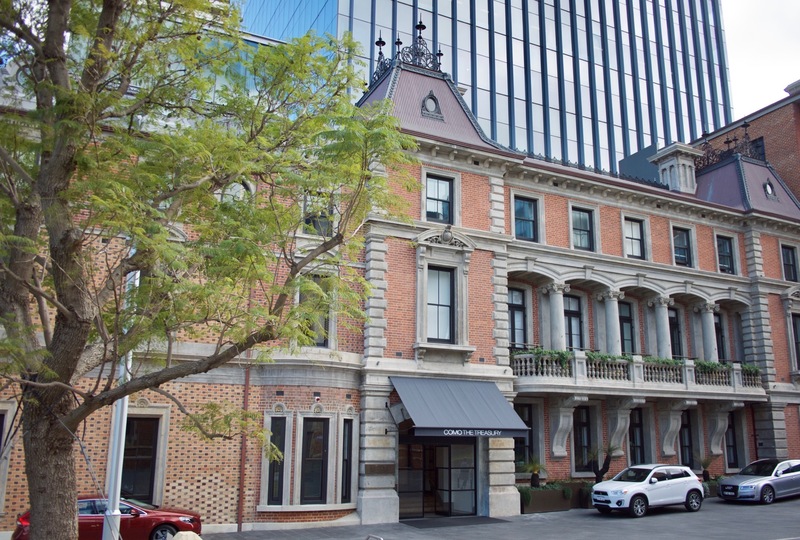 Each city and hotel stay will have to be decided on a case-by-case basis as to whether there is an FHR hotel that meets your needs, and whether that deal is worth compromising on a broader choice. If you are considering a Platinum Charge card, then understanding how much use you might get out of FHR should definitely part of the decision-making process. That said, it is hard to access FHR rates without being a cardholder. 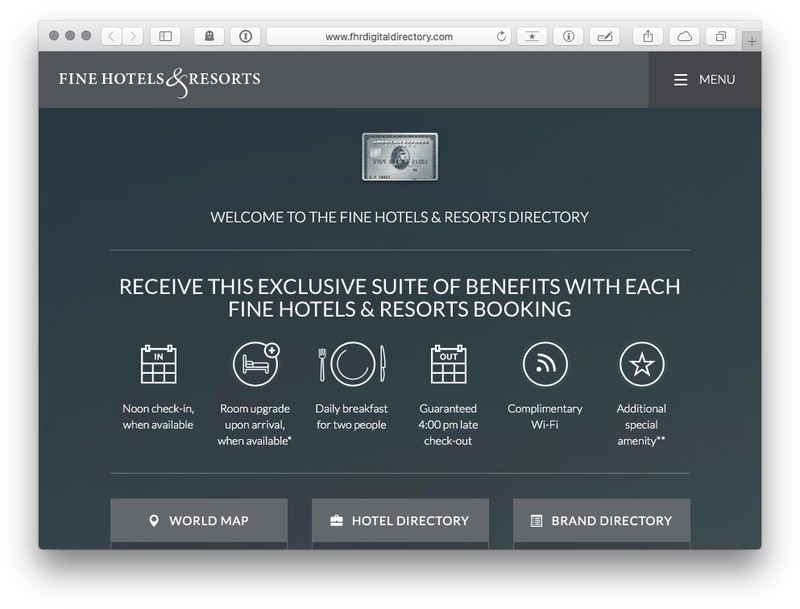 It is possible to see which properties are included, and the benefits they offer, though, by using the Fine Hotels & Resorts Digital Directory. If you are interested in understanding which hotel brands in detail are likely to be included in FHR, then the brand directory section of the Digital Directory is very useful. Finally, there is the US version of the Amex Travel site, which is more modern than the Australian version. None of these options will provide FHR room rates but you will be able to research the properties that are in the program, the specific benefits they offer, and whether they are running any other special offers. 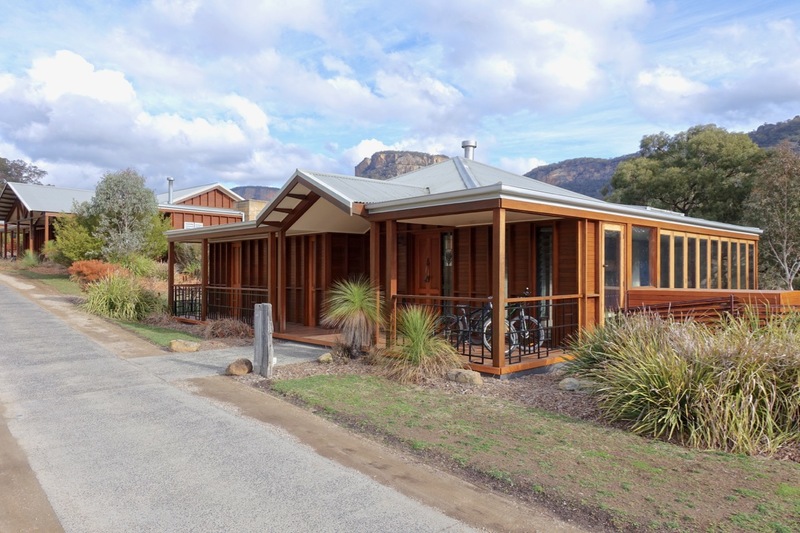 There are three ways you can book FHR properties though American Express as a Charge cardholder: online, over the phone or by email. 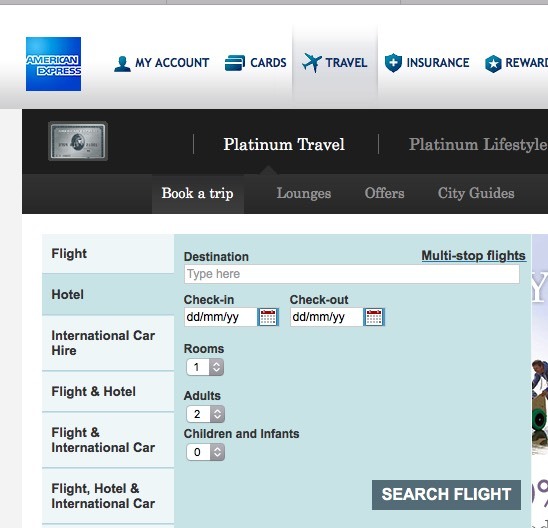 Once logged into your account on the American Express website, click through to Platinum Travel, then Book A Trip. From there you can start inputting your search criteria, with examples like those above spat out. You will find that FHR properties are usually shown first in search results. 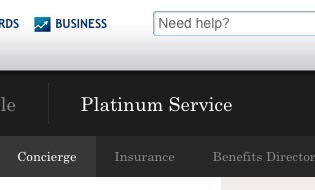 Amex really like you to call them as a Platinum Charge cardholder and this is a bit frustrating. If you know what you want and can make a decision on the spot, that can work well. If so, call 1800 673 760 and press 1 for travel services. Otherwise, you can email the Platinum Travel team at this unpublicised email address—[email protected]. Just outline your requirements to them in writing, ask them to do the research and they will probably need to give you a call back to confirm and book. Finally, you can also submit a hotel enquiry through this link (when logged in), which is under Platinum Service > Concierge. 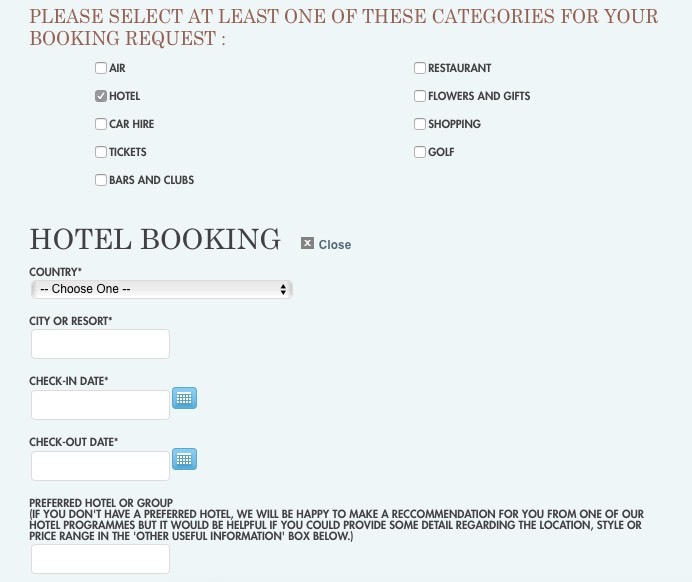 You will then get an enquiry form from which you can submit a hotel booking request. 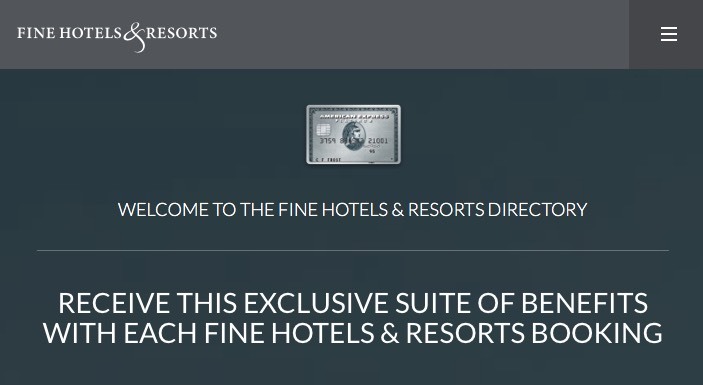 Fine Hotels & Resorts is a program that elite American Express cardholders globally can access and, as a result, Amex have thrown a fair bit of weight behind ensuring that their premium members are given bespoke treatment at each property. 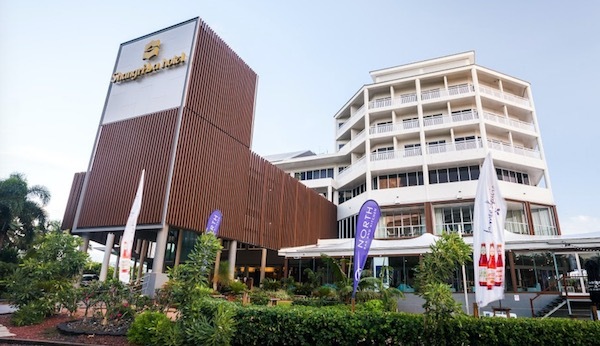 How well that is executed is, of course, completely up to each hotel on a stay-by-stay basis but the benefits of booking through FHR are generally pretty consistent. Have you had any great Fine Hotels & Resorts wins? Let us know in the comments! Supplementary images courtesy American Express. 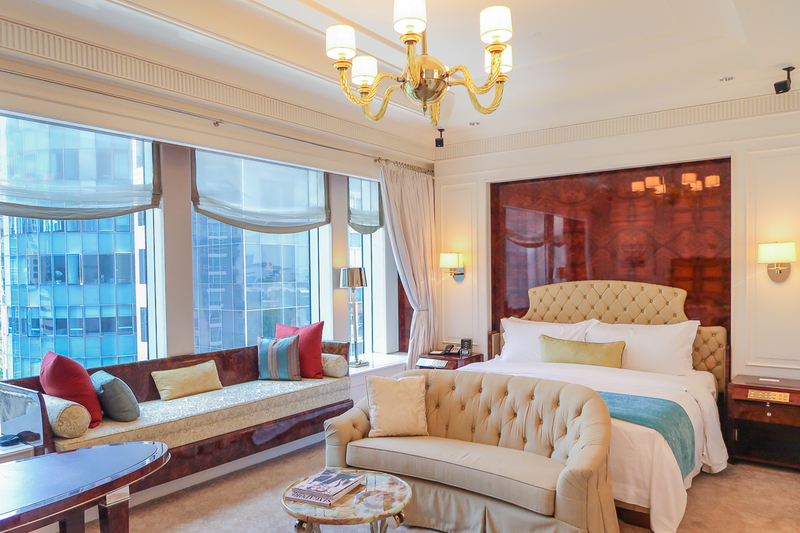 I just stayed at Mandarin Oriental in HK on a 3 nights for 2 deal plus all the FHR benefits. Upshot was that a $600 night room became a $1500 suite on upgrade in one of HK’s best hotels with guaranteed 4pm late check out. Similarly, FHR is an excellent way to book Four Seasons properties – I have done so for Lanai, Hawaii with success twice, receiving valuable upgrades, breakfasts and guaranteed late check out. (Note that FS properties can also be booked through Virtuoso and Bellini aligned travel agents for various benefits). Combining FHR benefits with he Amex 30% sale can be a real winner! Arguably the Amex FHR scheme tumps the VISA Prestige luxury hotels since certain benefits are guaranteed (such as early check in and late check out). You MUST cross-check the relative pricing – in some cases the FHR rate is excessively above the rate available through other channels and the benefit set may not be sufficient to offset the extra cash. 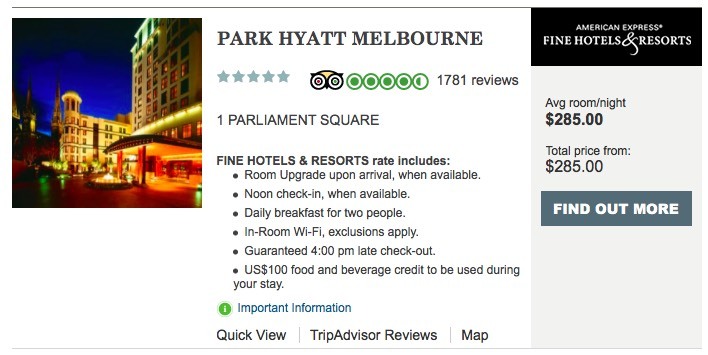 I also had an experience at he Langham, Sydney where the hotel elected to screw the conversion rate on the USD100 F&B credit, only offsetting at a rate 15% less than the mid rate – they did eventually refunded AUD15 but only after I posted a bad review directly to the hotel and not when I complained at check out. 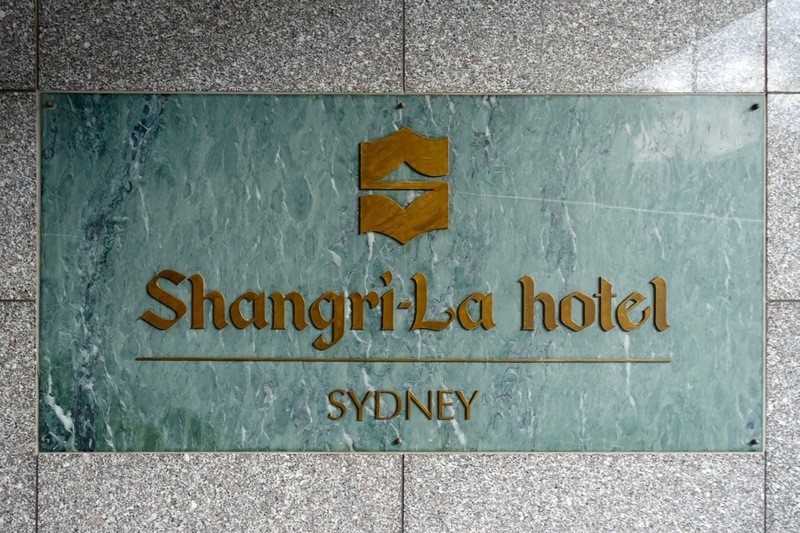 A shame since the Langham is otherwise arguably the best hotel in Sydney and the FHR benefit a useful addition. Note that the Amex travel phone line us only manned during business hours, which can be a problem if issues arise out of hours. The hotel may or may not not honour loyalty program benefits and point accruals (although the value of such is likely less than the FHR benefit set). It’s interesting that when booking through FHR, one is ineligible to use the travel credit offered ($300), and that this must be used by booking non-FHR hotels. I wonder, has anyone had any luck in circumventing this? I think you can select your currency. Wix is actually a company based out of Israel, but they are also listed as a publicly traded company in the US. So in a way they’re quite global and so you should have the flexibility to select your own currency. I have used it quite a bit. The prices are usually the same as the hotel but with the extra benefits. When we stayed at The Ritz in London, the price was slightly more than the hotel, but it included breakfast, which I think was near,y £50 per person, plus the other credit. 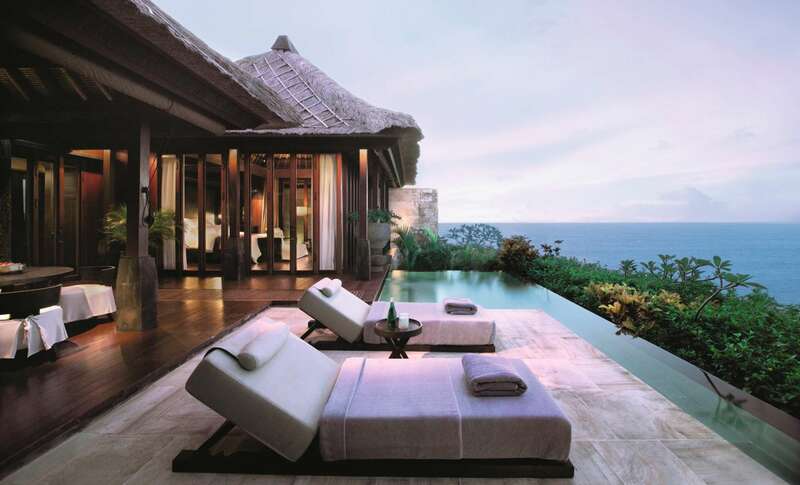 Amex often have sales on accommodation, and if you buy on sale the prices are often better than what you will get anywhere else. if booking through FHR, does it still count toward eligible stay? Generally, yes. Sorry for super-late reply. Just to clarify – is FHR only available with the American Express Platinum Charge card here in Australia? I have the ANZ Frequent Flyer Black and would like to make use of FHR but can’t really justify the $1200 for the Platinum Charge card. That’s right, FHR is a Platinum Charge only benefit. Good question. The neatest benefit of FHR is that it applies to stays of any length, whereas 4 night stays are going to be less frequent. Citi have also been tightening up on some of the terms of the 4 for 3 benefit which makes it less appealing, such as no back to back stays. But it’s still pretty cool, and am looking forward to delving into it soon – I’ve just got access to the Prestige benefit myself so will be unpacking this one and comparing in a future post for sure. Great story! So does this apply also for AMEX Velocity Platinum Card? 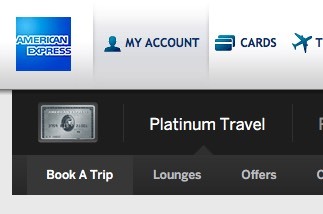 Unfortunately Fine Hotels & Resorts access is only for the Amex Platinum Charge… no other card gets it. Is there any way to supersede the $100k salary requirement then? Amex do ask for either proof of income, so this requirement isn’t really something you can get around. Does that salary requirement include Super in that bracket? Like without super she doesn’t make the cut, but with super she does? Do a dry run on the Amex application form and have a look at the terms and wording they use. I am pretty certain they ask for personal gross (pre-tax) income. IMO this does not include super, but what Amex think is what counts so double check with Amex to see if that squeezes you over the line.